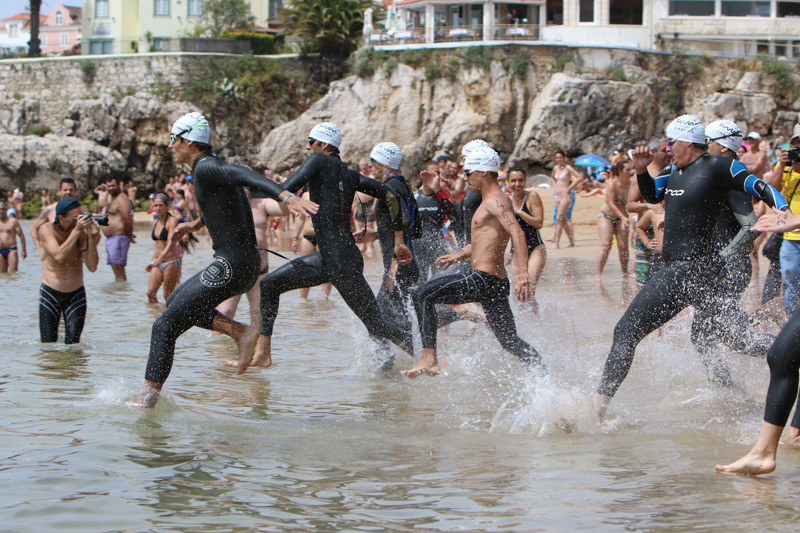 The races take place from the Praia da Duquesa, in the middle of the bay of Cascais. Cascais is a former fishing village that has a history dating back more than 650 years. It is the former summer residence of both Portuguese and foreign royalty. A superb site, with white sand beaches, and innumerable activities - in which all the family can take part - available to it, make this race location incomparable. 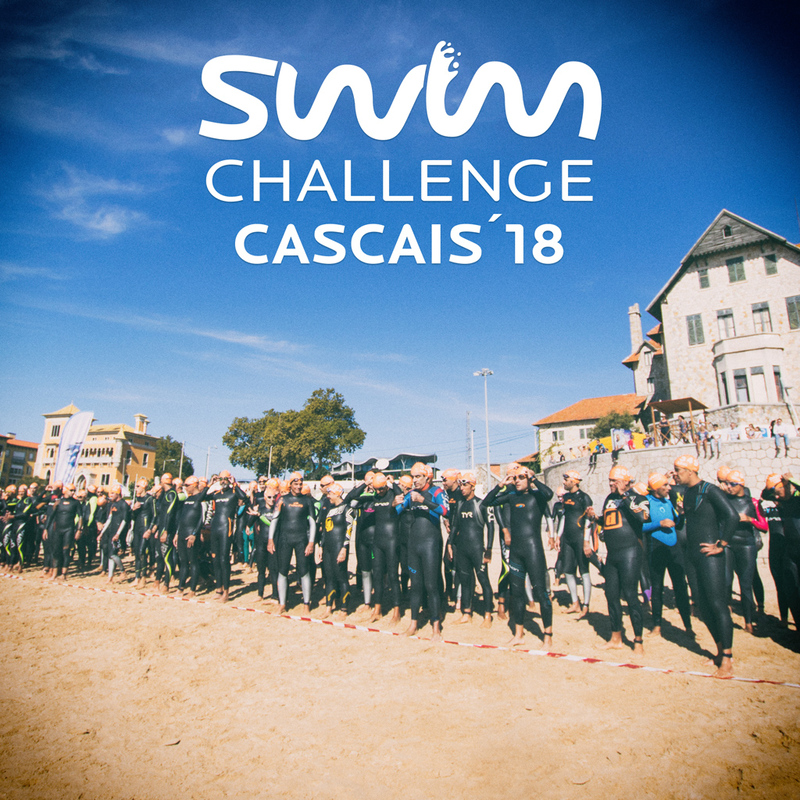 The Swim Challenge races shall involve inspirational, unforgettable scenarios and incorporate one or two swim laps, together with a beach based start and / or transition(s). 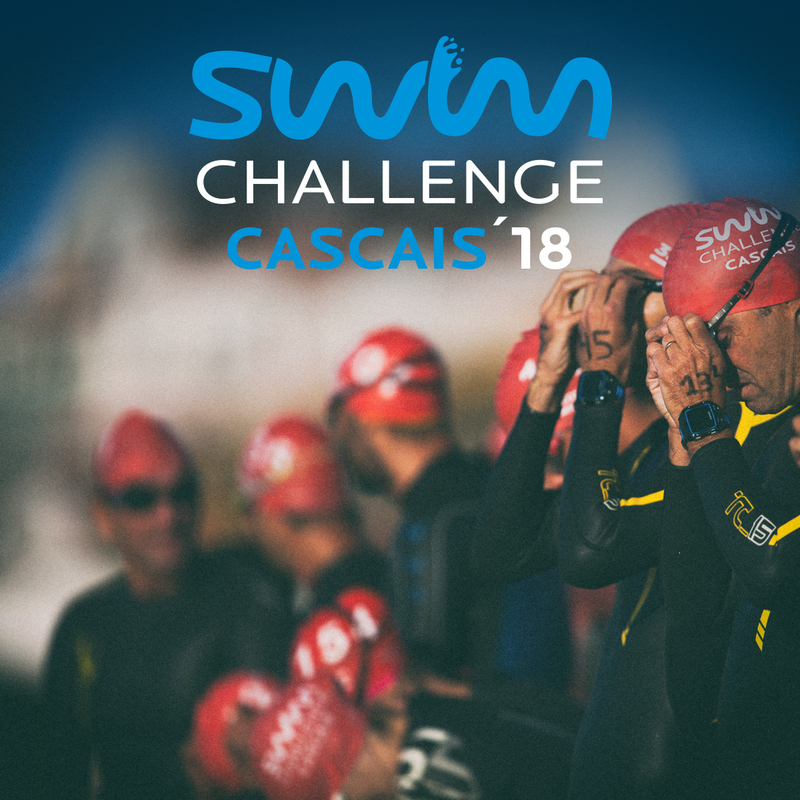 The swim courses are fully patrolled and the race location is considered to be one of the best and safest places in the world for open water swimming. Sea swimming, and the direct contact with nature that it entails, is enormously satisfying. Using a wetsuit helps not only to protect the swimmer from the cold but can lead to an increase in bouyancy and, consequently, speed: creating a sensation of safety that is extremely gratifying. Descend to the aquatic plane and sense the energy of the Ocean. 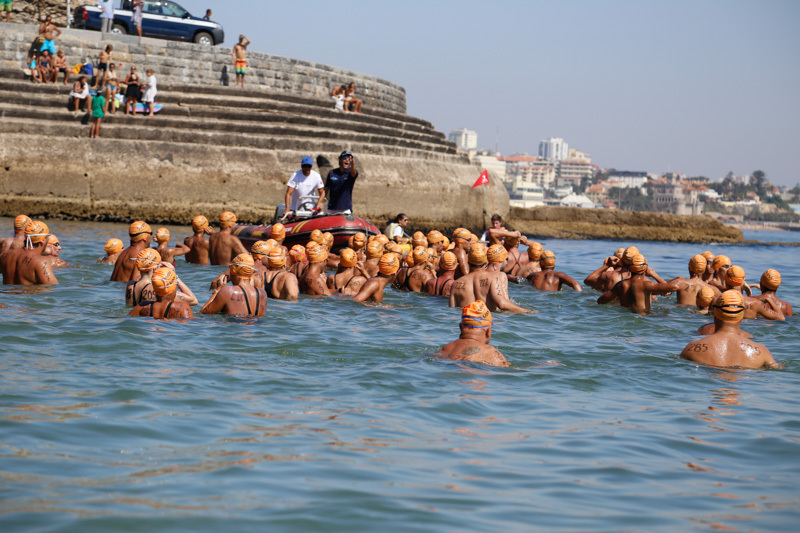 Cascais forms part of the World Open Water Swim Series. As such it is proud to be considered to be one of the top sixteen open water swim course locations worldwide. * Due to major reasons, the Swim Challenge organization may change race courses. 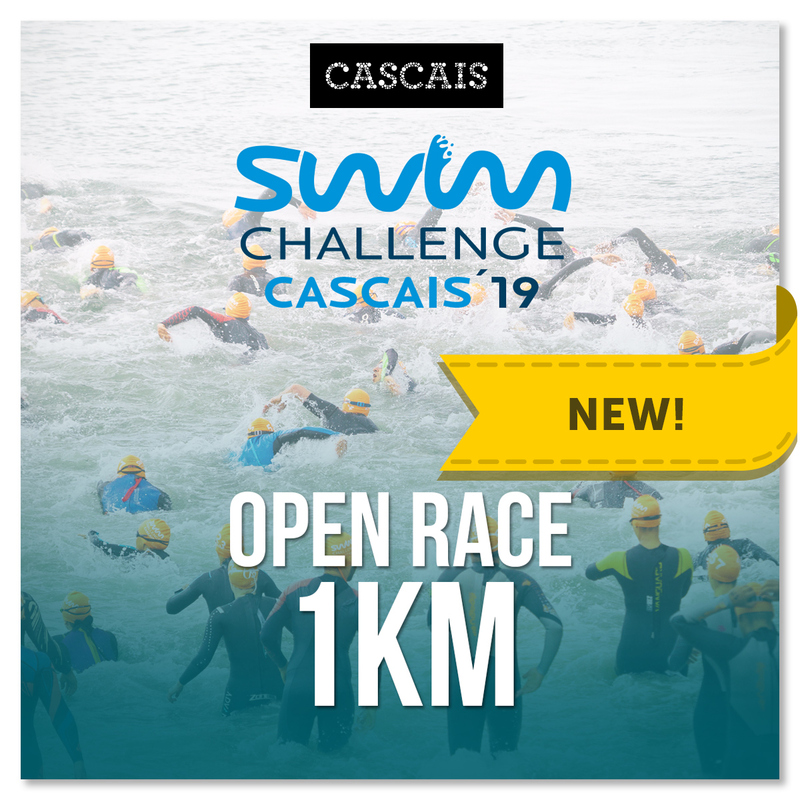 The 1km, 1.9 km and 3.8 km races are open to all and wetsuit use is permitted. Both the inter-swim lap zones and the finish line are situated on land, allowing our viewing public to easily accompany their heroes. 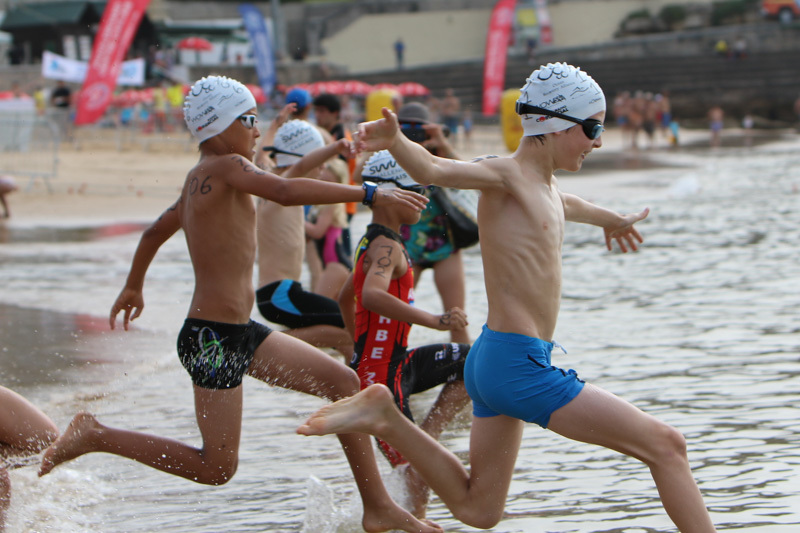 The 3.8 km swim constitutes a challenge that necessitates a fair amount of prior training to be accomplished, and is therefore recommended for experienced athletes only. 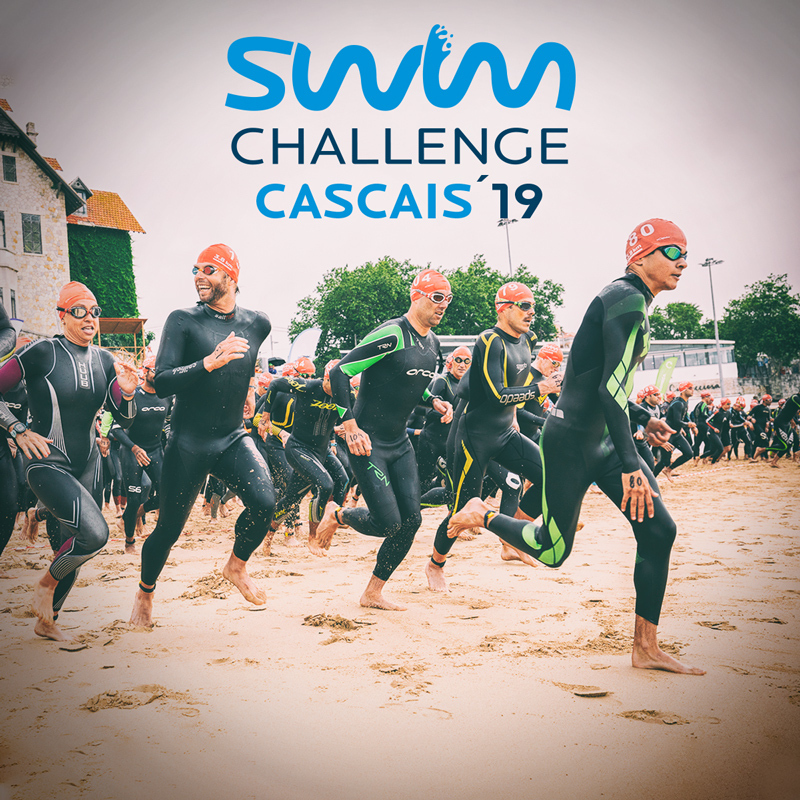 Solely swimmers who are accredited with their respective open water swimming federation, and pre-acclimatised to the prevailing conditions, may undertake the swim without wearing a wetsuit. This competition is disputed in teams of 2 or 4 elements, in a total distance of 4000m (4x1000m). A single opportunity to challenge yourself as a team! Stay tuned for updates on Swim Challenge.